Billionaires turned off to the Maybach's dearth of color choices finally have a new tone, and it's not kandy orange peel (sorry Mr. Barris). It's a pearly white paint scheme, which on a giant German car is harder to pull off than an iron bracelet from the ankle of Ilsa, Tigress of Siberia. 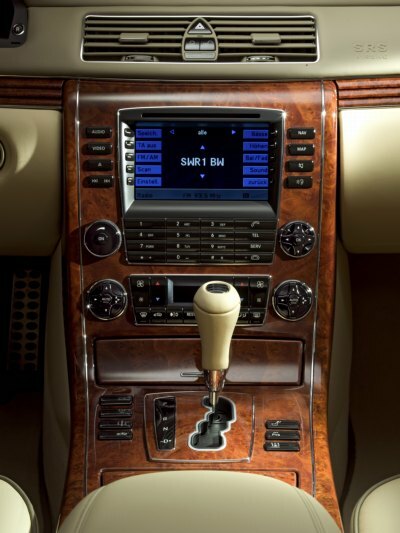 Nonetheless, we'd imagine there are at least some Maybach buyers who want to recapture some of the lost Liberace mojo. To them, we say godspeed.